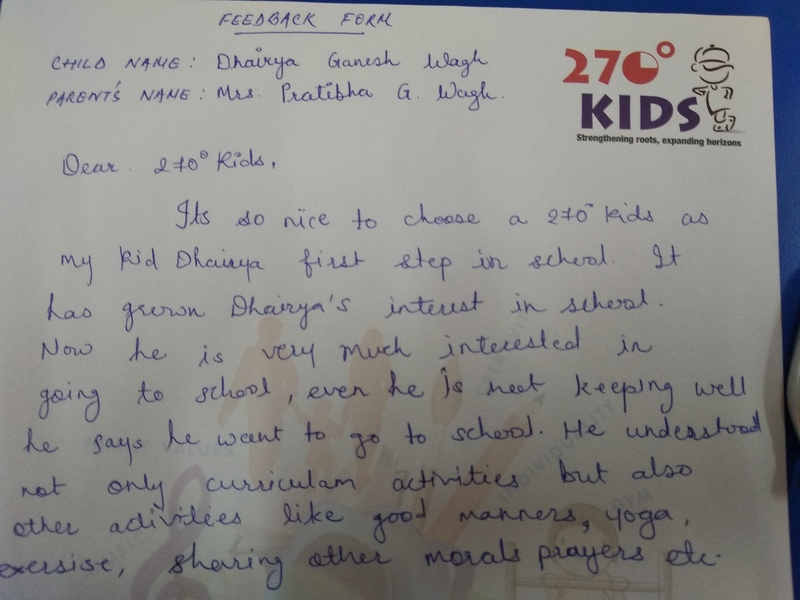 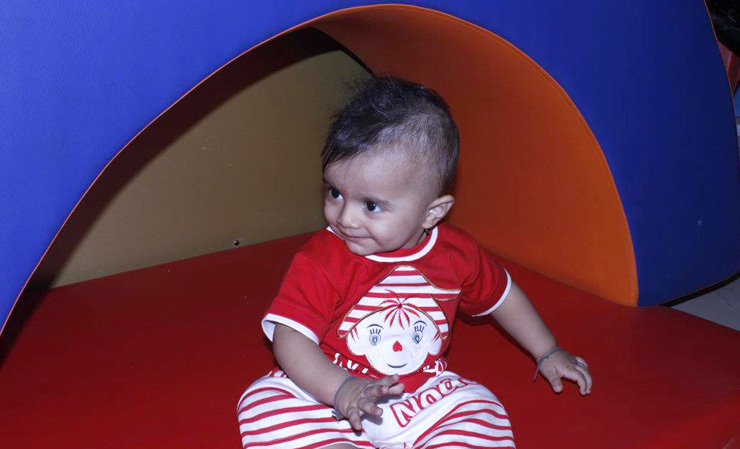 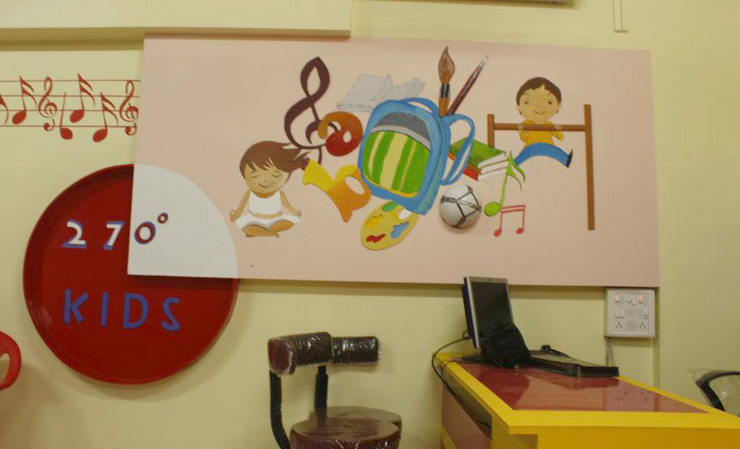 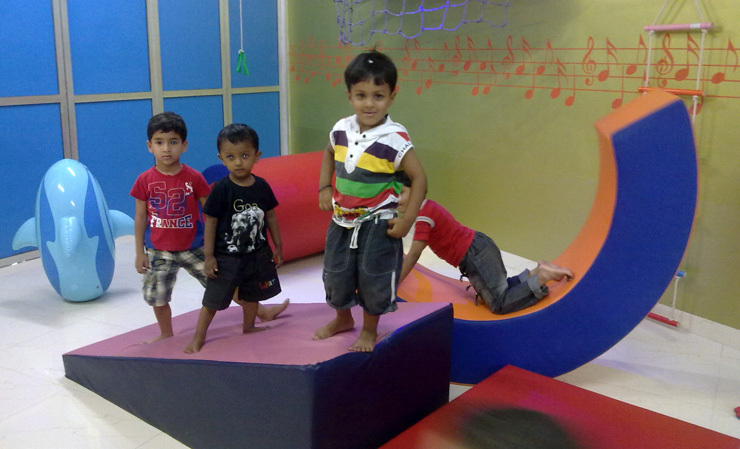 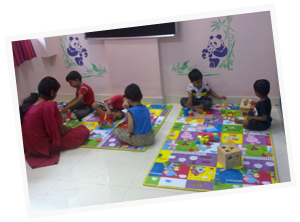 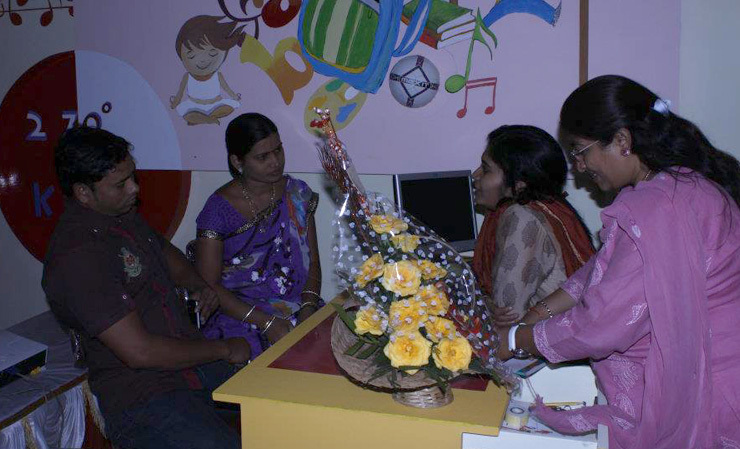 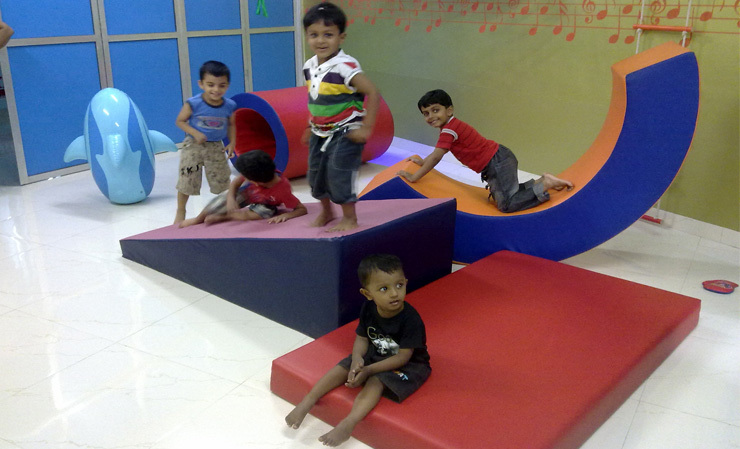 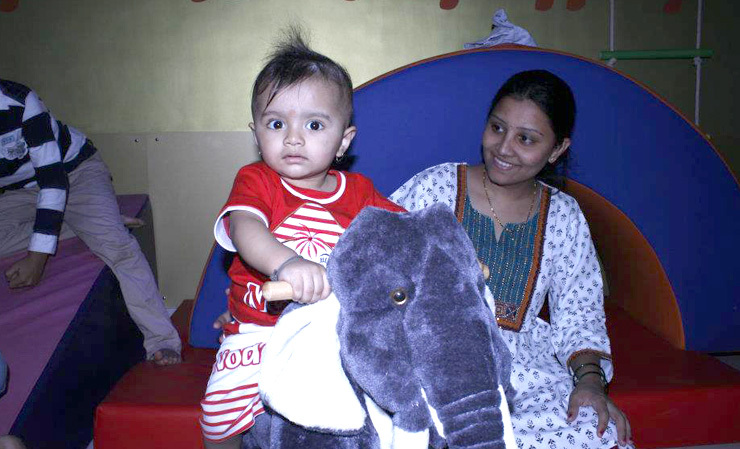 Playgroup is the stepping stone where we prepare children for school mentally and physically and focus on the developmental areas of Motor skills, Social behaviour, better coordination of body parts like eye hand, leg movements etc., Manners etc along with Academics with Fun filled concepts. 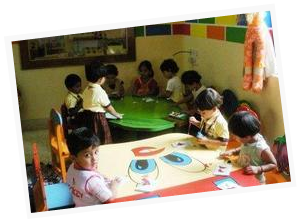 Nursery again prepares Children for School with simulated training on Academics, fine tuning Social and Behavioural skills, Introduction to Writing skills, Communication skills etc. 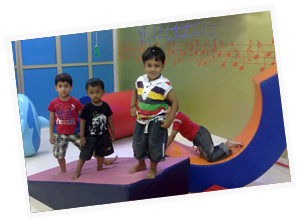 Methodology applied is based on Howard Gardner’s theory of Multiple Intelligence.